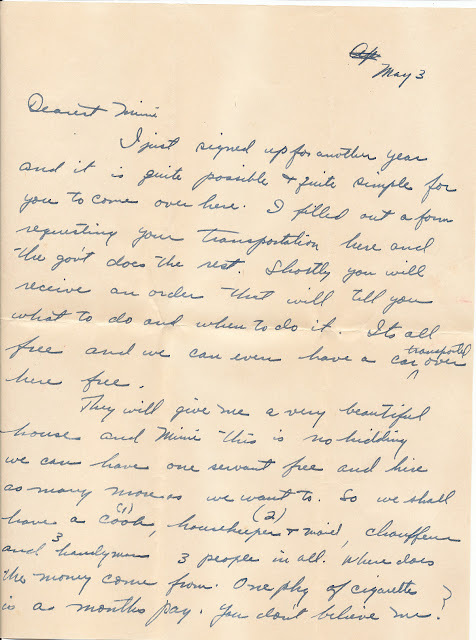 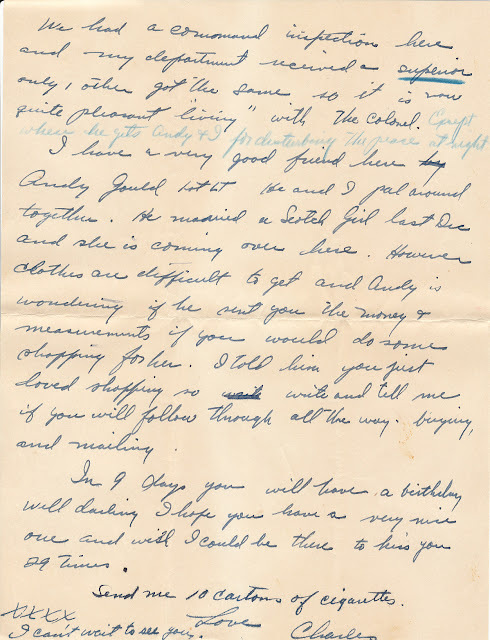 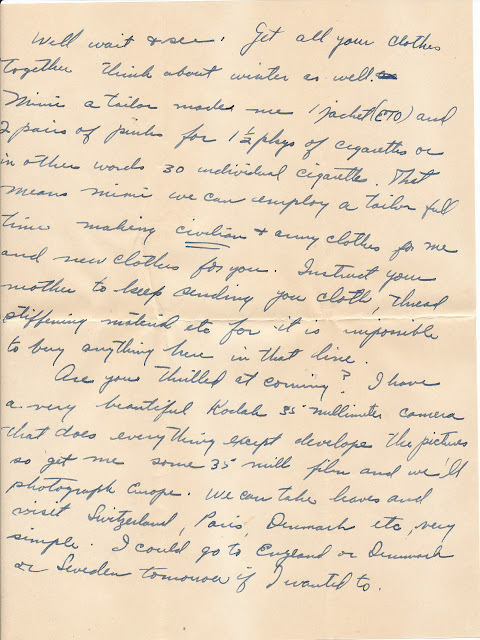 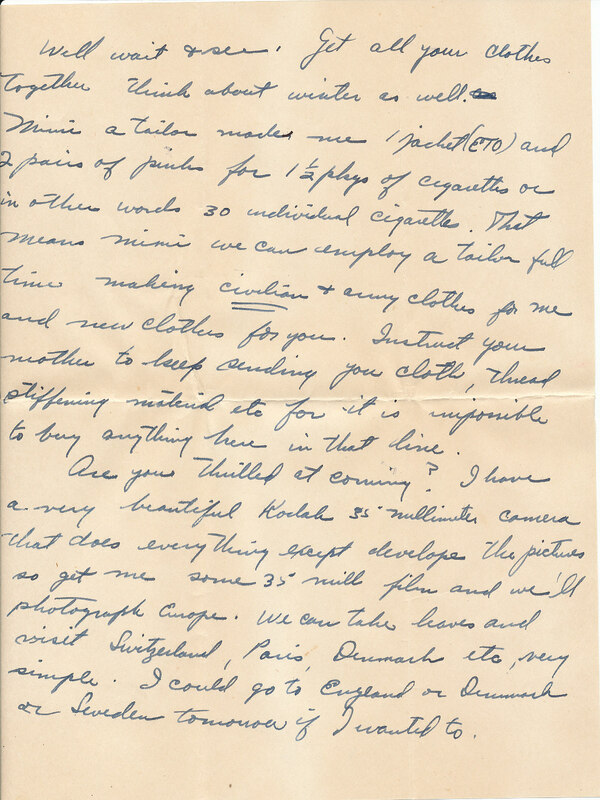 This letter was written by a soldier in Germany, 279th Station Hospital May 3, 1946. 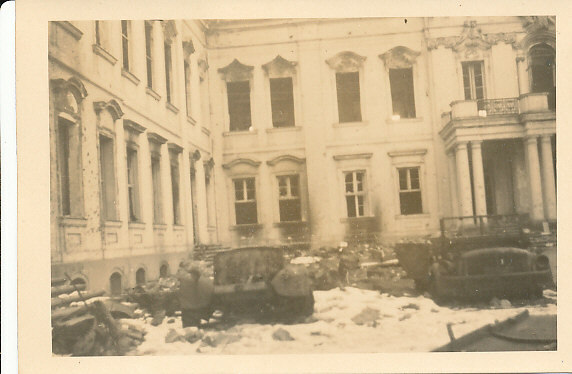 Photos that were inside the letter. 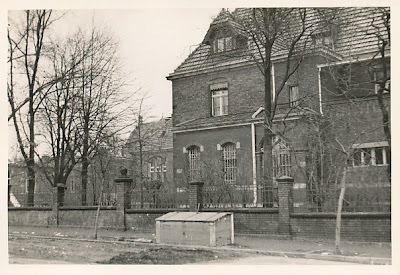 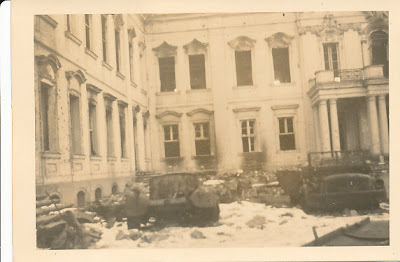 Hindenburg Palace, with troop carriers in front yard. 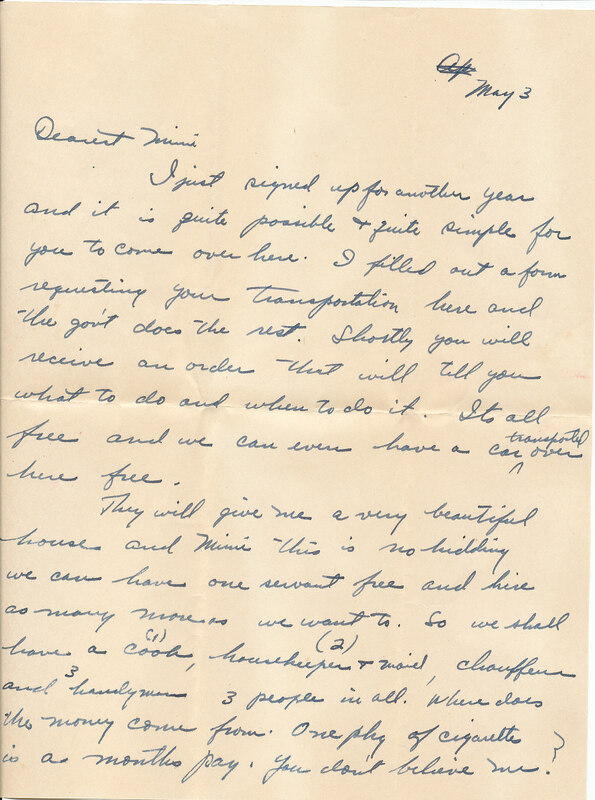 My administrative Asst. 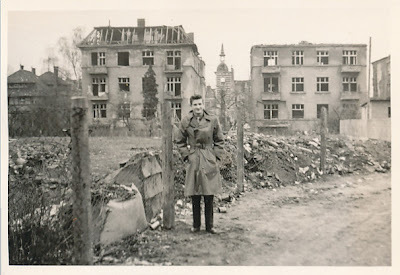 US Civilian, Berlin, 1946.